Loreto (or Conchó) was the first Spanish settlement on the Baja California Peninsula. It served as the capital of Las Californias from 1697 to 1777, and is the current seat of the municipality of Loreto in the Mexican state of Baja California Sur. The city of 10,283 people (2005 census) is located on the coast of the Sea of Cortés, about 350 km (220 miles) north of the state capital, La Paz. The town was founded in 1697 by Jesuit missionaries. The Misión Nuestra Señora de Loreto was founded in the town in 1752. The town served as the capital of the province of Las Californias from its founding until the capital was moved to Monterey on February 3, 1777. The town then became the headquarters for the Lieutenant Governor of California Viejo (later the province of Baja California). The city is now a tourist resort, catering mostly to U.S. travelers, with daily flights from the U.S. state of California arriving at Loreto International Airport. Many of the American Tourists enjoy fishing in “pangas” for “dorado” (Mahi-mahi or Dolphin Fish). Local restaurants will even prepare the daily catch of the tourists. Loreto has an excellent museum alongside the historic, but still active, parish. The Spanish Fathers found a steady spring of fresh water on this site. The city has an active sister city relationship with Hermosa Beach and Cerritos, California, USA. The Discover Loreto travel guide and business directory was founded by Clinton Stark. 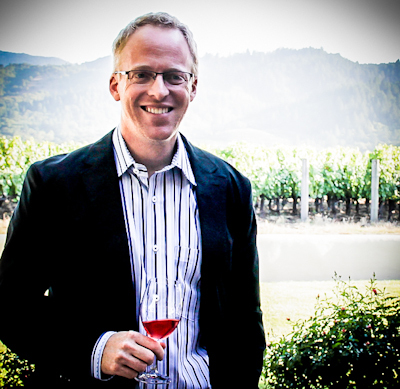 Known for the popular San Francisco theater, wine and tech web site Stark Insider, an online magazine with over 600,000 readers per year, Clint too was smitten by Loreto and its people, and has been visiting since 2006 (though rumor has it he’s still working on that diving certificate!). Complete this form to list your business on Discover Loreto.